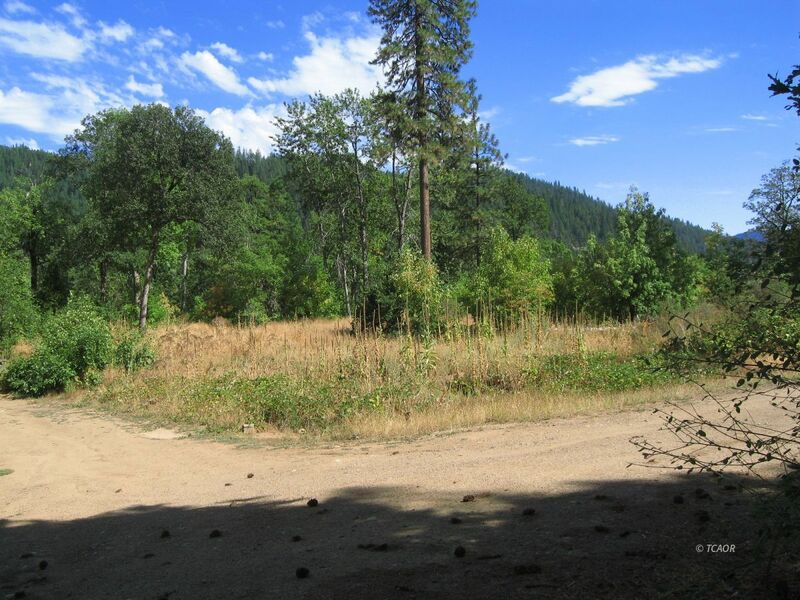 30 acres of sloped hill with great Pad adjacent to shared road with Power access, septic installed and existing well. Owner believes has deeded access to upper log deck pad (unconfirmed). Possibly 8-10 of acres for playground in Trinity River wetlands. Ready to build your private retreat next door to Trinity Lake, Trinity Alps hiking and hunting and enjoying the mild four seasons. Zoning not clear so agent suggests potential buyer confirm zoning with Trinity County officials.